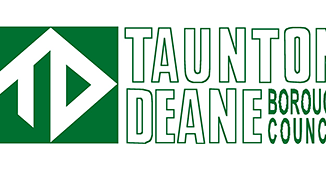 The Mayor of Taunton Deane, Cllr Catherine Herbert, will be joined by members of Taunton Deane Borough Council for the Civic Service at St Mary Magdalene Church on Sunday, November 11, at the slightly earlier time of 9.15am. Following the service, the parade of veterans, scouts, guides and cadets will march through town where the Mayoral party will take the salute on the steps of the Old Municipal Buildings in Corporation Street. There will then be a brief road closure to allow the civic party and the parade to move towards Vivary Park. Mary Street and Upper High Street, between The Crescent and Paul Street, will be shut from 10.45am to 11am. The Service of Remembrance will take place at the War Memorial in Vivary Park at 11am where wreaths will be laid and the silence observed. The service held each year at the 11th hour of the 11th day of the 11th month, marks the end of the First World War. Large numbers are expected this year as we commemorate the 100th anniversary of the guns falling silent. 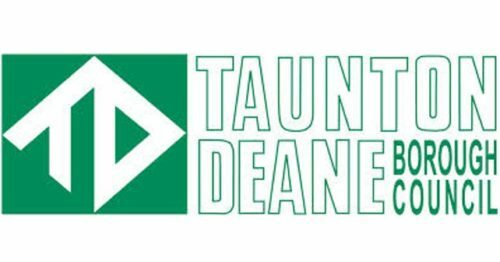 Taunton Deane Borough Council has given the three town centre War Memorials a thorough clean ahead of this year’s Centenary commemorations. The Burma Memorial outside the Market House, the Memorial in St Mary Magdalene Church and the Memorial at Vivary Park honour those who have sacrificed their lives for freedom.